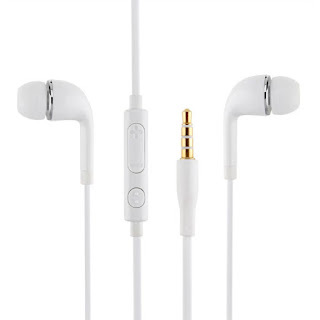 Universal 3.5mm in-Ear stereo headphones. Galaxy Note GT-N7000 i9220, Galaxy S II GT-i9100, Galaxy Note i9228, Galaxy Nexus GT-i9250 etc. 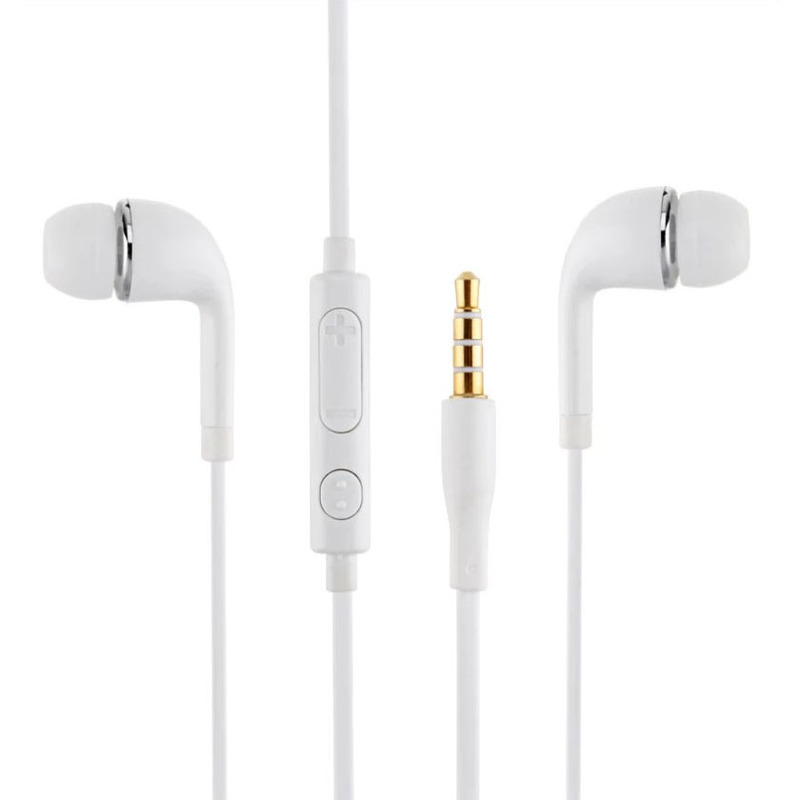 Microphone function, Hands-free stereo headset with answer call button witch.